Discover the historical center of Athens on wheels. 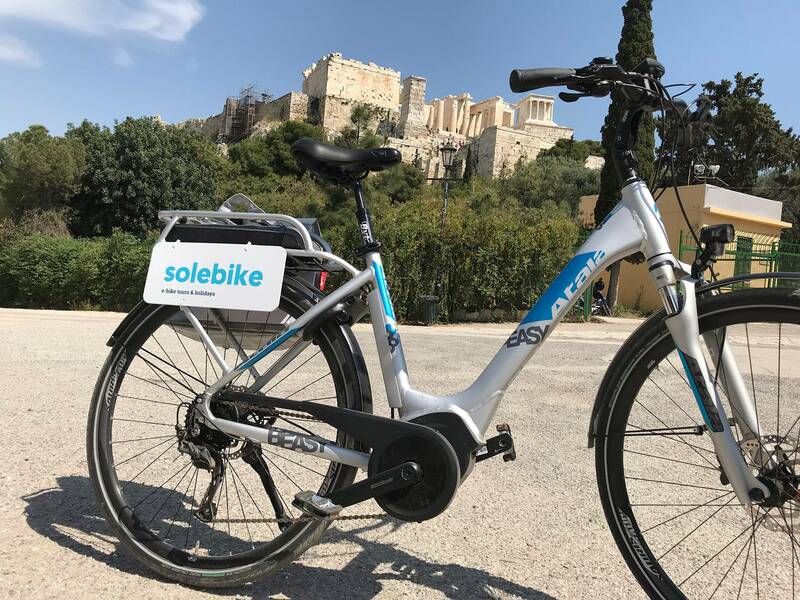 This exhilarating Athens Historical Center e-Bike Tour through the old side of Athens is a quick and fun way to learn the history of this famous city! 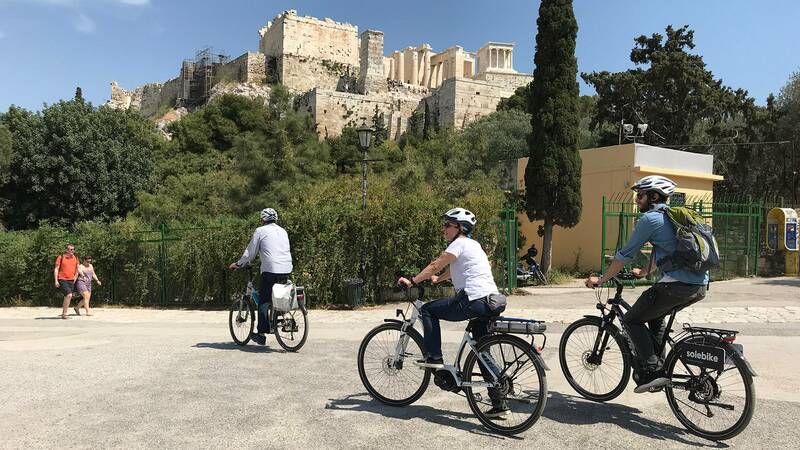 Get familiar with the historic old city of Athens on the Athens Historical Center e-Bike Tour, an activity the whole family can join in on! 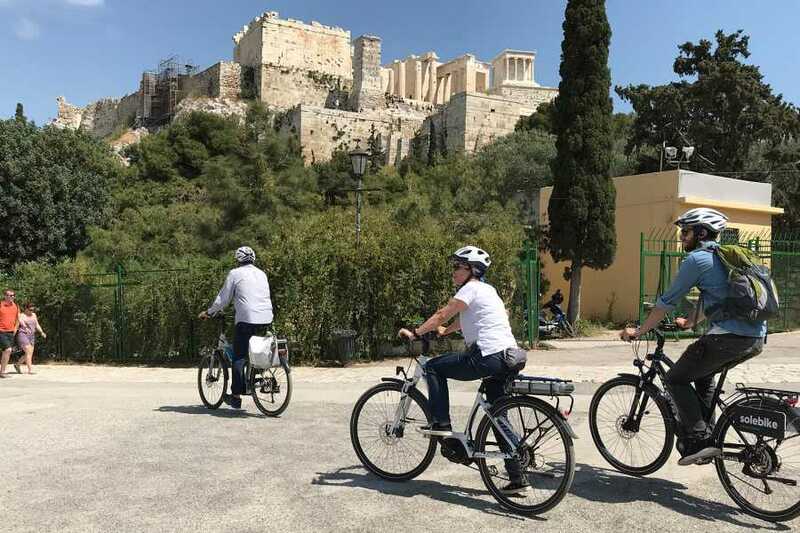 This activity was designed for you to explore the heritage attractions of this city in a fun and informative manner on an Athens e-bike tour that will truly leave you with astonishing memories of Greece’s capital. 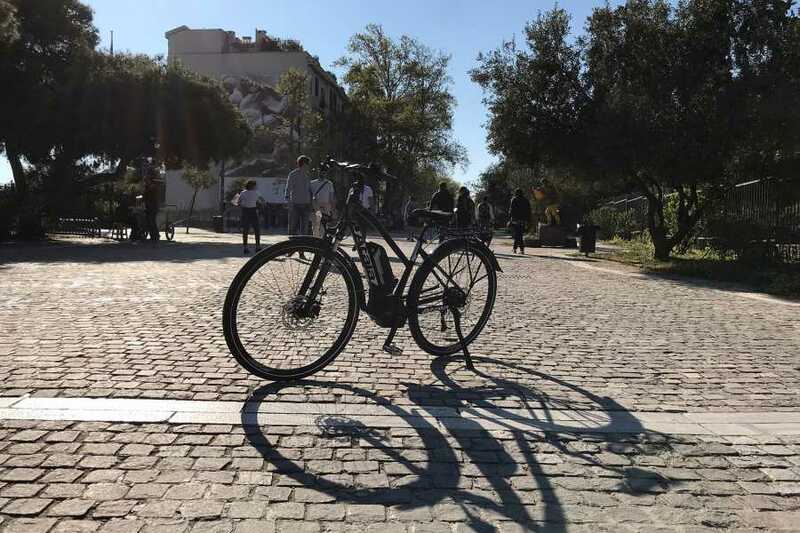 You’ll have a chance to uncover the hidden picturesque alleys and streets of Plaka, learn about the legendary neighborhood of Psirri discover historical buildings, attractions and neighborhoods during your e-bike ride through historic Athens. 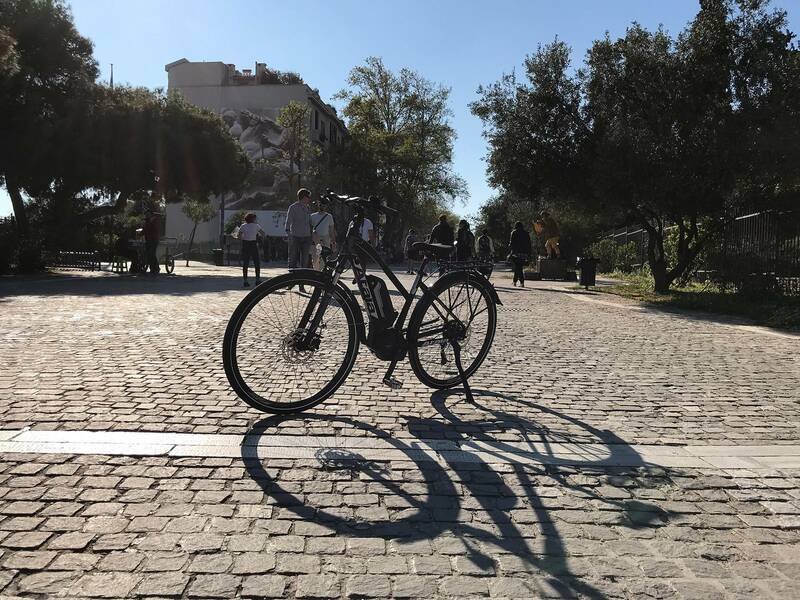 Charge your camera batteries, hop on and explore Athens with us on an e-bike! Have proper shoes for cycling (avoid high heels and slippers). On hot summer days use sunscreen and sunglasses. Exclusive bike-friendly earphones will include narration without interruptions safe guidance on the traffic. 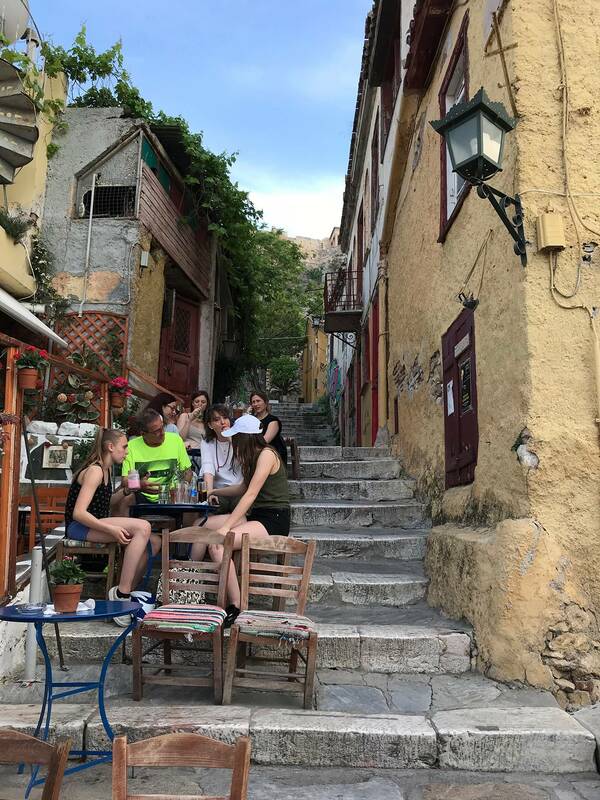 Noteworthy stops along the ride: Dionysiou Areopageitou, Filopappou Hill, Mars Hill, Anafiotika, Aerides, Agora, Kerameikos, Psiri, Monastiraki, Plaka, Temple of Zeus, Panathenaic Stadium and Zappio. 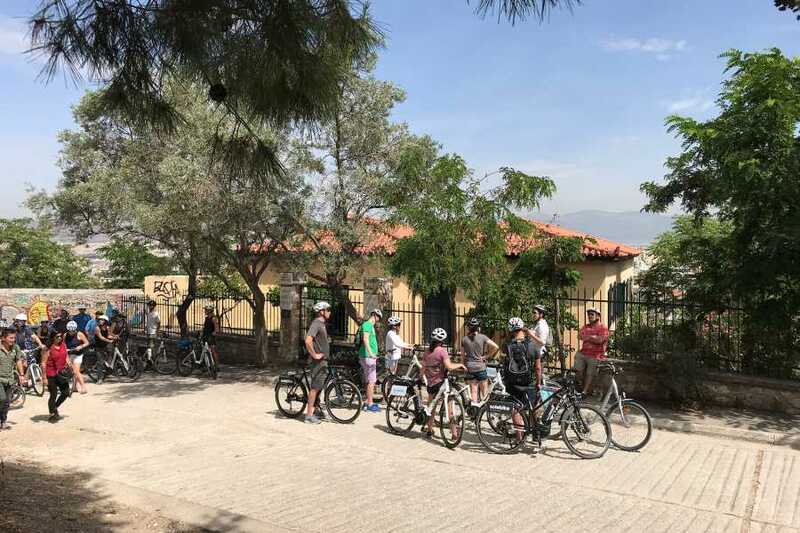 Meet up – You will meet your friendly tour guide at the bike shop where the e-bikes and necessary equipment will be handed to you, as well as some instructions on how to use the e-bikes. Start rolling! 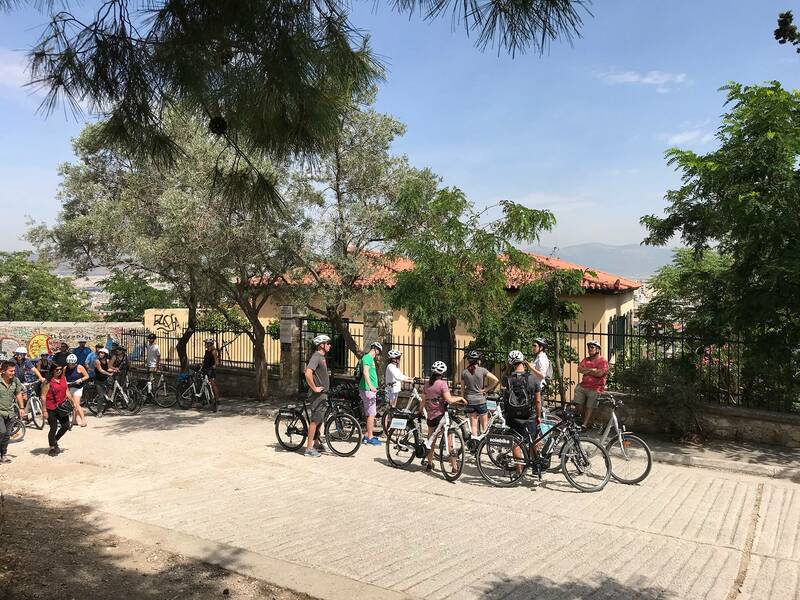 – From the bike shop we will start biking towards Acropolis. Ancient Markets – Along our ride we will have a chance to witness the great civilization of Ancient Greece, including the Roman Forum and the Ancient Agora. Keramikos – Next we will visit Keramikos, a neighborhood full of antiquities and part of the city’s western borders. Monastiraki – Following, we will visit at the most popular location in Athens, Monastiraki. 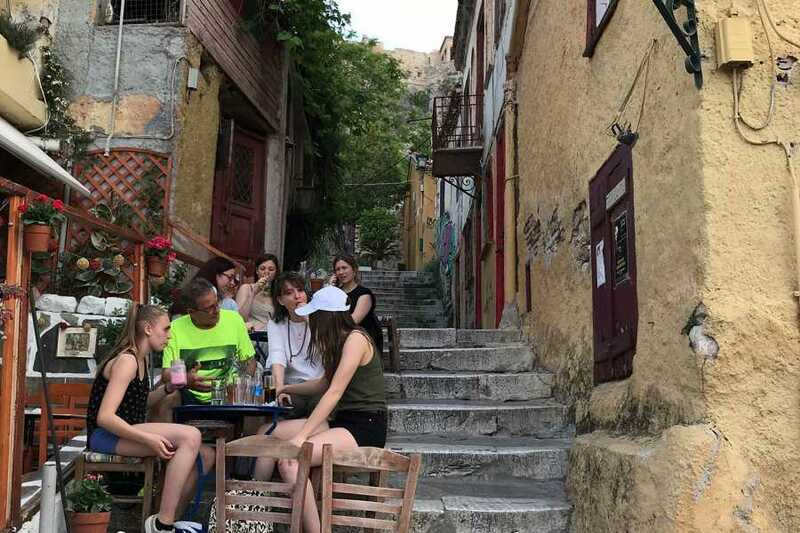 Plaka- After Monastiraki we will bike to Plaka, the heart and soul of Athens. We will glide through back streets and alleys to explore the hidden gems of this magical city! The Panathenaic Stadium and the Olympics – Last, but not least, we will visit sights connected to the athletic history of Greece, such as the famous temple of Zeus. Easy athletic activity for all levels. 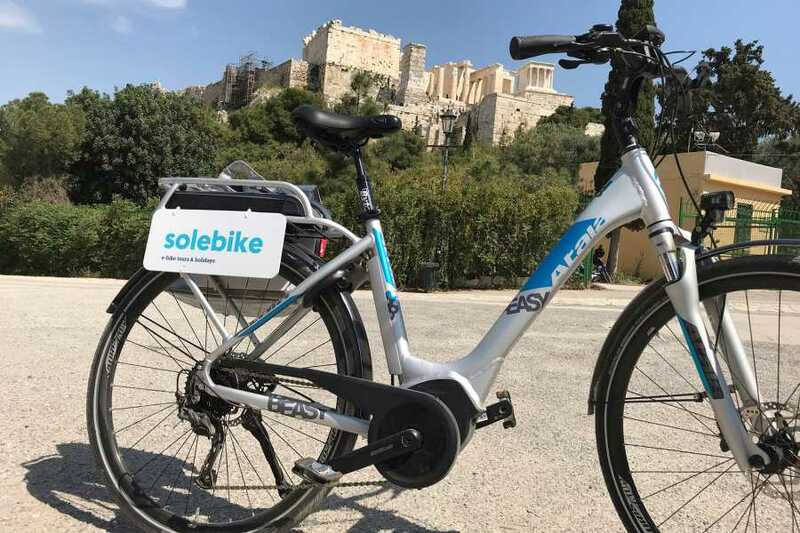 Explore historic Athens by an e-bike. Visit Athens neighborhoods with a local guide. Visit famous landmarks of historic Athens.